Iran today postponed the widely anticipated international conference on oil and gas opportunities in the post-Geneva period. The conference was scheduled to take place early April in London. But Iran’s oil ministry announced that the London conference has been postponed until November. The ministry gave no reason behind the delay. Last month, Iran’s chief oil contract negotiator Mehdi Hosseini had said that the London conference would offer international oil companies the first opportunity to see Tehran’s new and more attractive commercial terms, Reuters reported. Western sanctions have choked Iranian crude production. 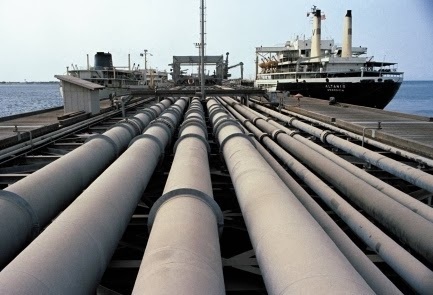 With the new Geneva accord and gradual lifting of all sanctions, Iran expects to raise its crude output to 4 million bpd, from the current 2.7 million bpd. Western experts are more conservative, Reuters reports, saying 3 million to 3.5 million bpd is more likely.